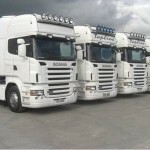 TrucksForSaleUK.com is here to help buyers find the Truck they want, with the least amount of hassle. Finding Trucks for Sale in UK can prove rather time consuming if you spend hours trawling through a number of websites, whereas by clicking on the quick links below, we do the hard work for you. 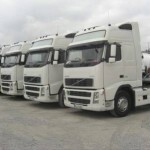 Click on the above link to find all makes of 4×2 Tractor Unit Trucks for Sale from dealersin UK. Or below you can be more specific in finding trucks for sale by searching for trucks by make, eg. Scania, Volvo, Daf, MAN etc. 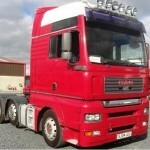 Click to find 6×2 Tractor Unit Trucks from sellers throughtout the UK. You can narrow your search further by clicking on the fast links below for different makes such as Scania, Volvo, Daf, MAN etc. 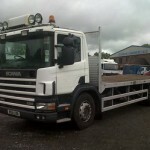 Click here to find Tipper Trucks for Sale in UK, all makes including Scania, Daf Volvo etc. 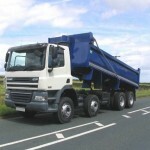 6×4 and 8×4 Tippers for Sale in UK and Ireland. 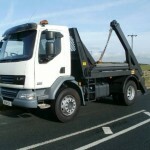 Beavertail and Plant Trucks for Sale in UK. Large selection of trucks from many sellers throughout the UK. 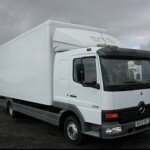 Trucks for sale in England, Scotland, Wales and Northern Ireland. Click the link to find Fridge Trucks for Sale. All makes and Models from different parts of the UK. 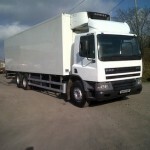 Fridge Trucks for sale in England, Scotland, Wales and Northern Ireland. Click above to find a large selection of Tankers for Sale in the UK. Tanker Sale from many sellers, all makes and models. 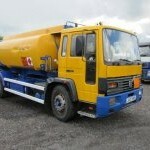 Fuel Tankers for Sale in UK and Ireland. 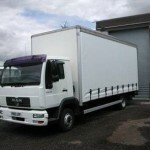 Find Box Trucks for Sale fromm many sellers throught the UK. Click above to find Skip Trucks, skip loaders and hook loaders for Sale in UK, all makes and models available. 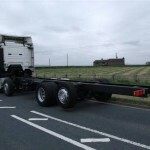 Click here to find Chassis and Cab Trucks for Sale in England, Scotland, Wales and Northern Ireland. 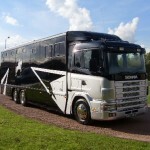 Horse Trucks for Sale from Sellers in England, Scotland, Wales and Northern Ireland, many makes and models including Scania, Volvo, DAF etc. 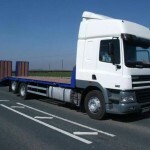 Find Flat Bed Trucks for Sale in the UK, many makes and models including Scania, DAF, Volvo etc. 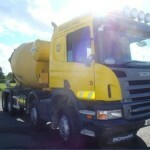 Find other Body Type Trucks for Sale in UK, including Concrere trucks, trucks with cranes, bin trucks etc. 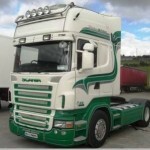 Makes and models include Scania, Volvo, DAF etc.